Rick Gates admitted to stealing from US President Donald Trump's former campaign manager Paul Manafort as well as helping Manafort hide millions of dollars in foreign bank accounts from US tax authorities. 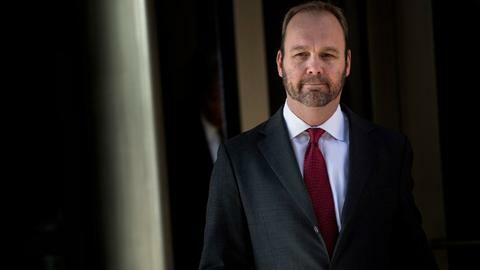 Rick Gates, the prosecution's star witness in the trial of President Donald Trump's former campaign chief Paul Manafort, testified on Monday that he conspired with his ex-boss to hide millions of dollars in foreign bank accounts from US tax authorities. 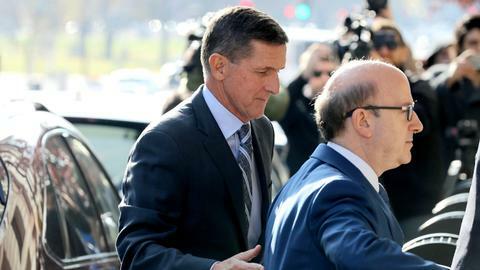 In riveting testimony before a packed courtroom, the 46-year-old Gates also admitted to stealing hundreds of thousands of dollars from Manafort during the decade the pair worked together as political consultants. Gates said he helped Manafort doctor financial statements, hide foreign income and cheat on his taxes. Gates, who pleaded guilty to conspiracy in February and is co-operating with the government in exchange for a more lenient prison sentence, took the stand on the fifth day of Manafort's trial on tax and bank fraud charges in Alexandria, Virginia. Wearing a dark blue suit and a gold tie, Gates addressed his attention to prosecutors and the judge and studiously avoided the gaze of his long-time business partner Manafort at the defence table. Manafort, 69, is the first defendant to go to court to fight charges stemming from Special Counsel Robert Mueller's investigation into alleged Russian interference in the 2016 presidential election. Instead, Manafort is answering to alleged crimes related to money he made providing political consulting services to the former Russian-backed government of Ukraine. Gates replied "yes" when asked by prosecutor Greg Andres if he had engaged in criminal activities with Manafort, who he described as a "brilliant" political strategist. "At Mr Manafort's request, we did not report the foreign bank accounts," Gates said. He said the amounts in question were "several million dollars" over the years the pair spent working for political campaigns in Ukraine. Gates also acknowledged stealing "hundreds of thousands" of dollars from Manafort by filing bogus expense reports. Gates, who worked for Manafort from 2006 to 2016, was also a member of Trump's presidential election campaign team. He is scheduled to take the witness stand again on Tuesday. Defence attorneys attempted to chip away at Gates' credibility, accusing him of embezzling "millions of dollars" from his former boss and making false statements to Manafort's accountant. 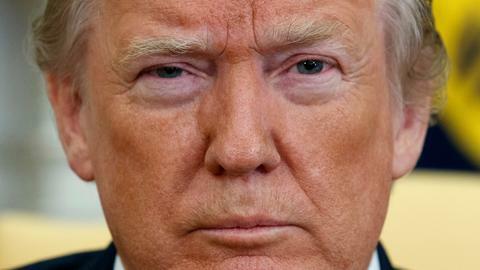 Mueller, a former FBI director, has indicted more than 30 people – including 26 Russians – in connection with his probe into whether members of Trump's campaign colluded with Russia to help elect a man seen as a rank outsider when the campaign started.